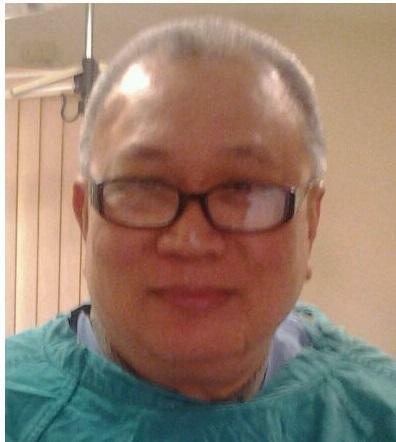 Dr. Joji Luis A. Soriano graduated from the University of the Phillipines College of Veterinary Medicine in 1974 after growing up in Quezon City, Phillipines. He first started practicing large animal and equine medicine. In 1979, he moved to the United States and transitioned to emergency and small animal medicine. Dr. Soriano opened Easton Animal Clinic in 1987. In his spare time, Dr. Soriano enjoys playing tennis and basketball, gardening, and skiing. 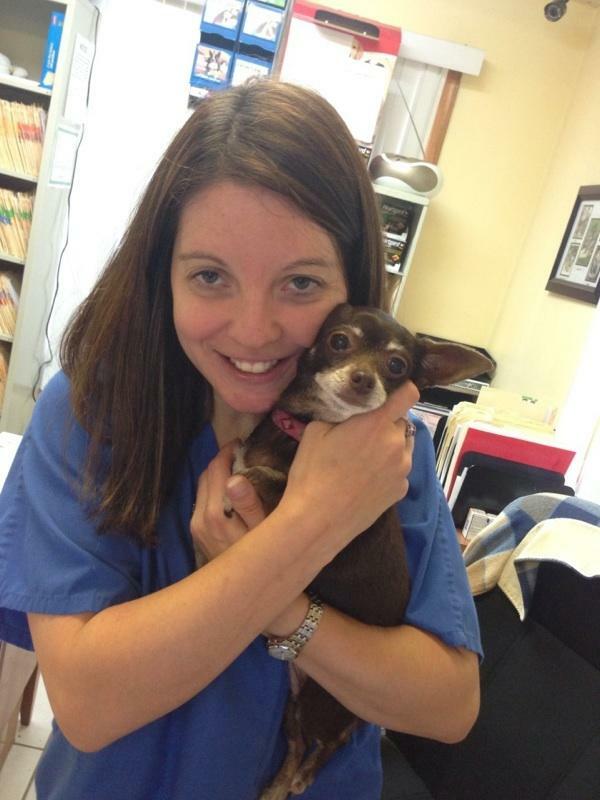 Dr. Andrea Soriano is no stranger to Easton Animal Clinic. Ever since she was a young girl, she could be found roaming the halls of the clinic, in exam rooms, or sleeping in the kennels with her dogs. After earning a Bachelor’s degree in Biology from Connecticut College in 2011, she went straight to veterinary school and earned her veterinary degree from the University of Pennsylvania, School of Veterinary Medicine, in 2015. She is excited to come back home and work alongside her father. Her compassionate and friendly demeanor make Dr. Soriano a perfect addition to the clinic! In her free time, you can find Dr. Soriano spending time with her cat, Gambit, playing tennis, dancing, or singing in the hallways. 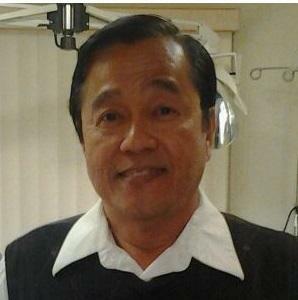 Dr. Eduardo M. Celo graduated from the University of the Phillipines College of Veterinary Medicine in 1968. He worked as a professor there, then moved to the United States in 1981. After working in emergency and small animal medicine, he joined Dr. Soriano at Easton Animal Clinic in 1987. Dr. Celo enjoys gardening and ballroom dancing. Dr. Celo retired April of 2014 but he remains a part of our family and you may even catch him here visiting or seeing appointments from time to time. Best Wishes Dr. Celo!! 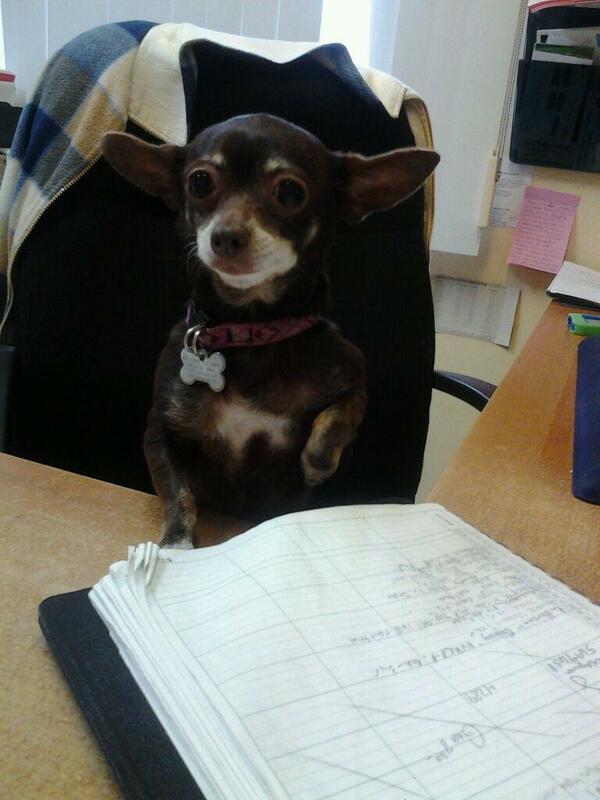 Gina has been a Veterinary Technician at Easton Animal Clinicsince 2001. She has had a passion for animals for as long as she can remember. 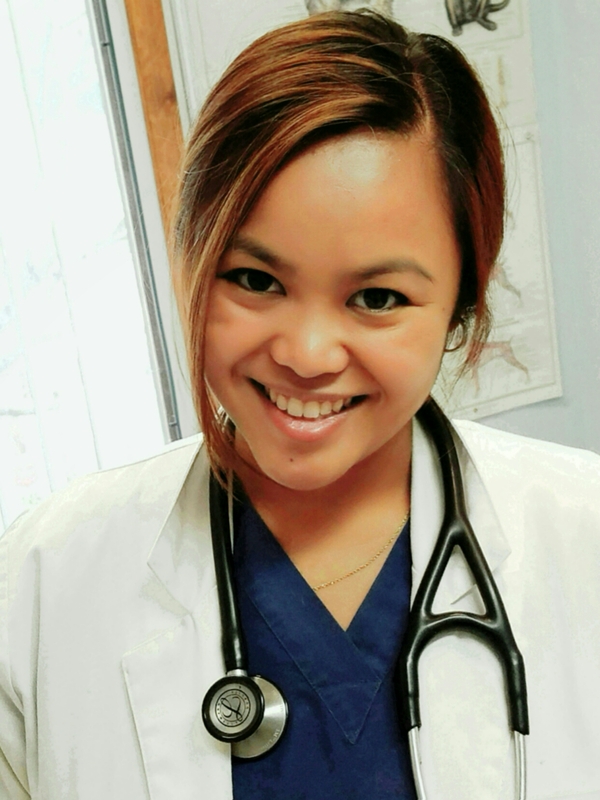 Ginagraduated from Rutgers University in 2004, became a certified veterinary technician in 2008 and became the;office manager in November of 2015. She enjoys spending time with her husband Brian doing a variety of outdoor activities. Gina also loves art, owls and she spends a lot of time pampering Agnes! Agnes Kitty K. joined the Easton Animal Clinic family in 2012 after being found wandering a busy road and going unclaimed at the shelter. She is a very hard worker as the columnist of Aggie's Corner and enjoys relaxing and being pampered by everyone she meets. As a dedicated worker, she enjoys accompanying Gina to work, and if you are lucky she might acknowledge your presence at the office with a squint and a smile from her bed.